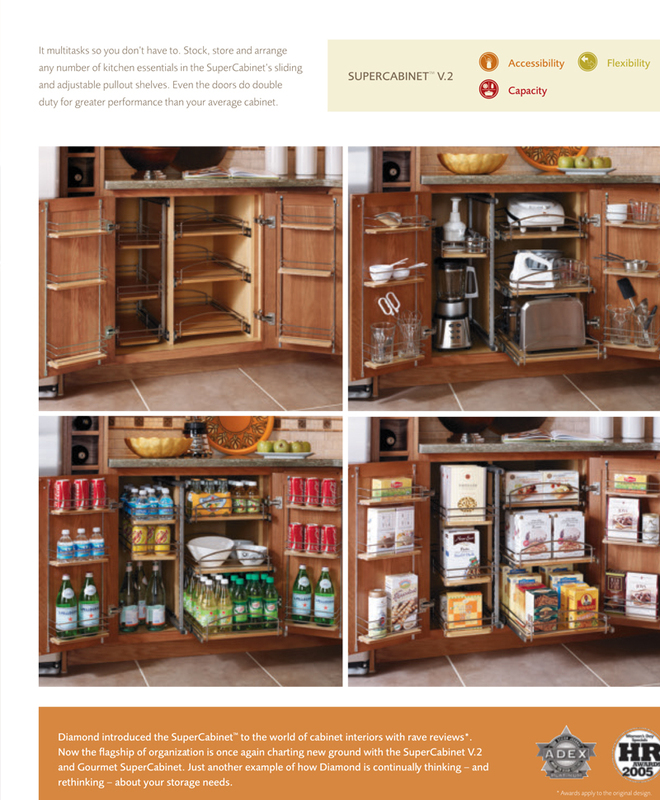 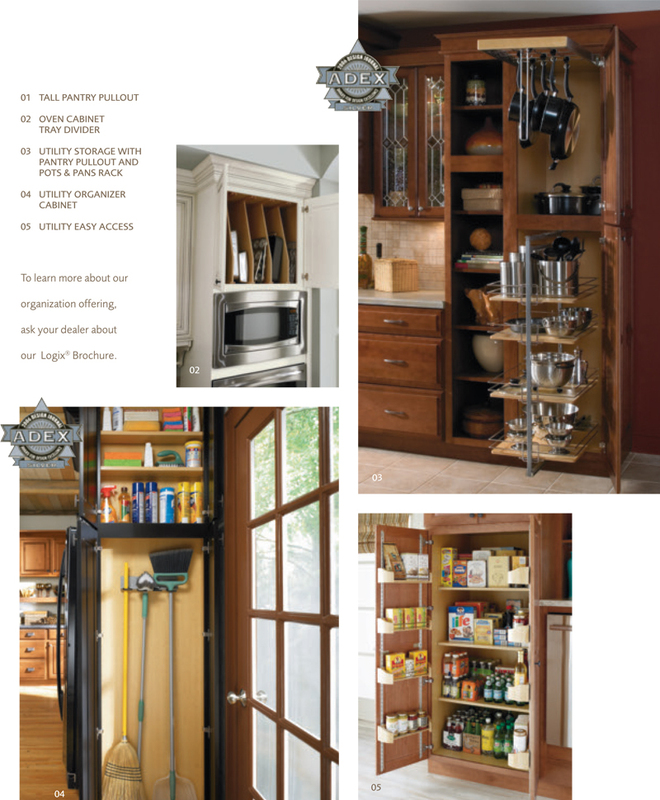 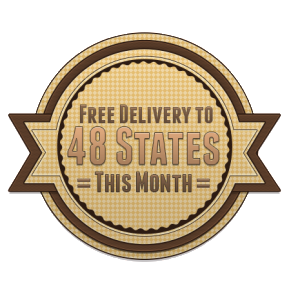 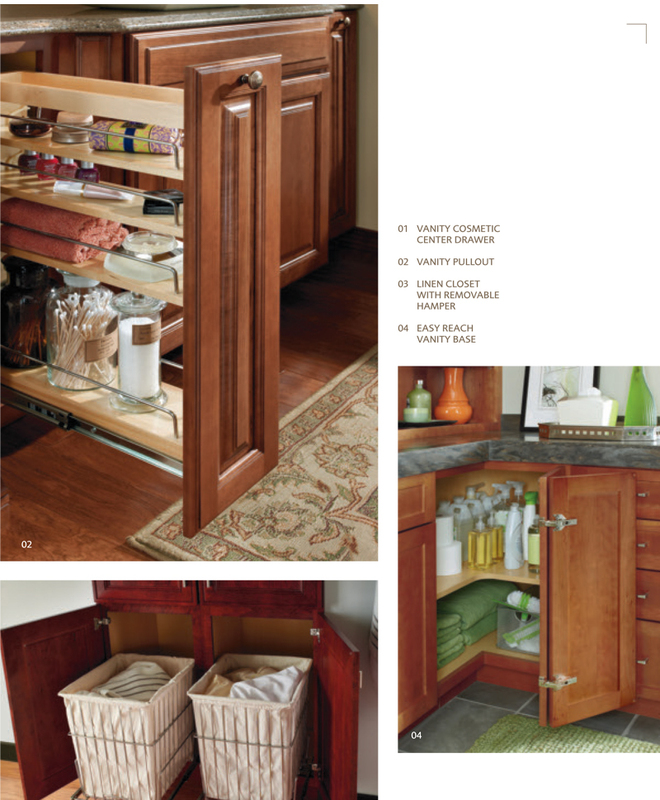 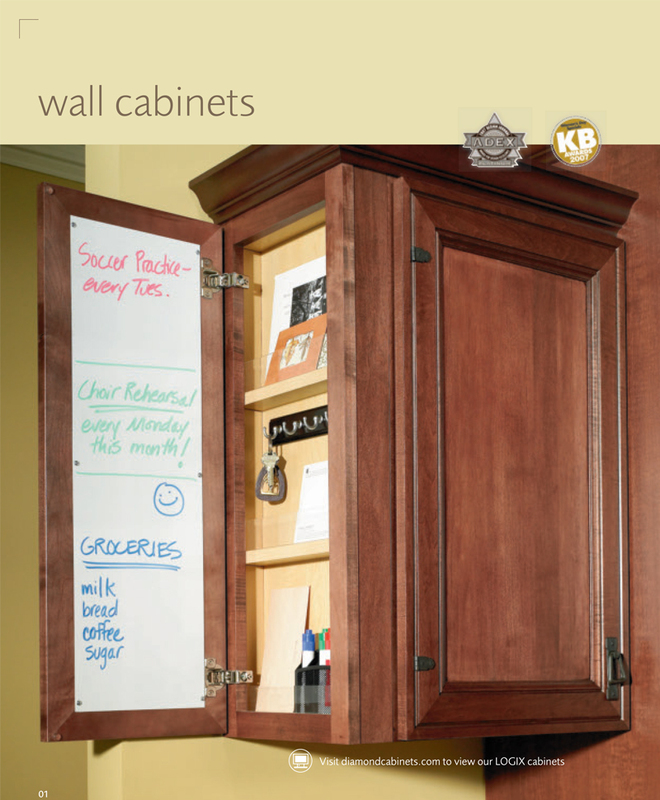 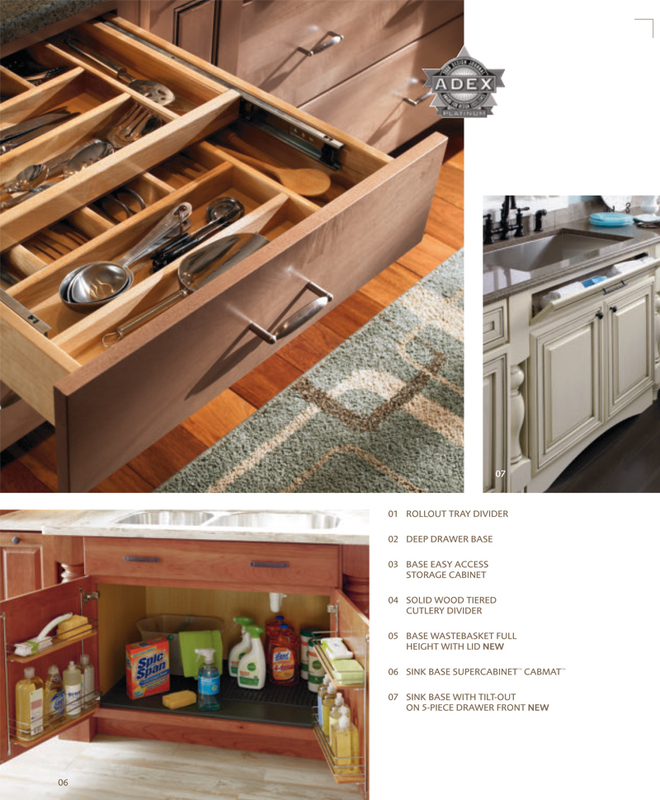 Kitchens For Less is a wholesale cabinets company offering American made cabinet products and serving clients across the country. 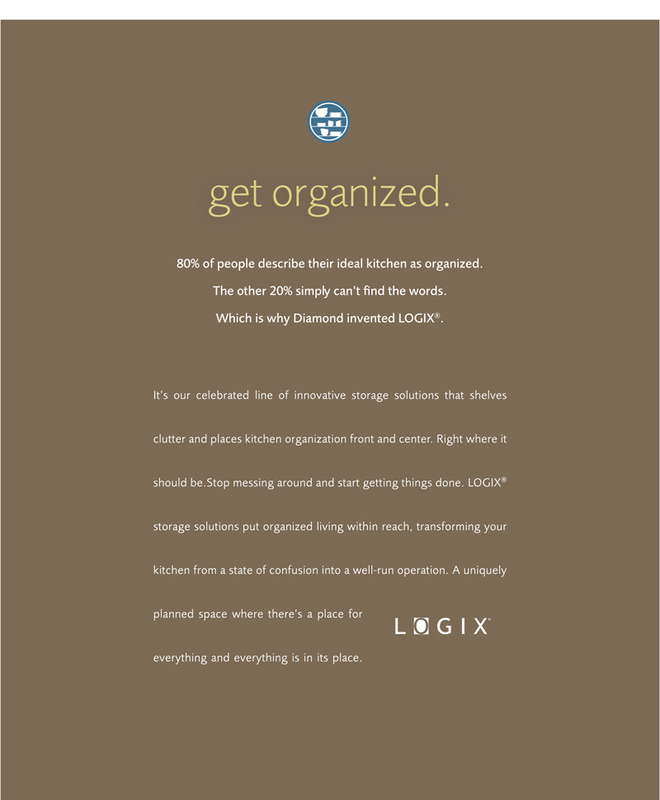 Our team understands the importance of organization and we would like to provide helpful tips on how to keep you organized. 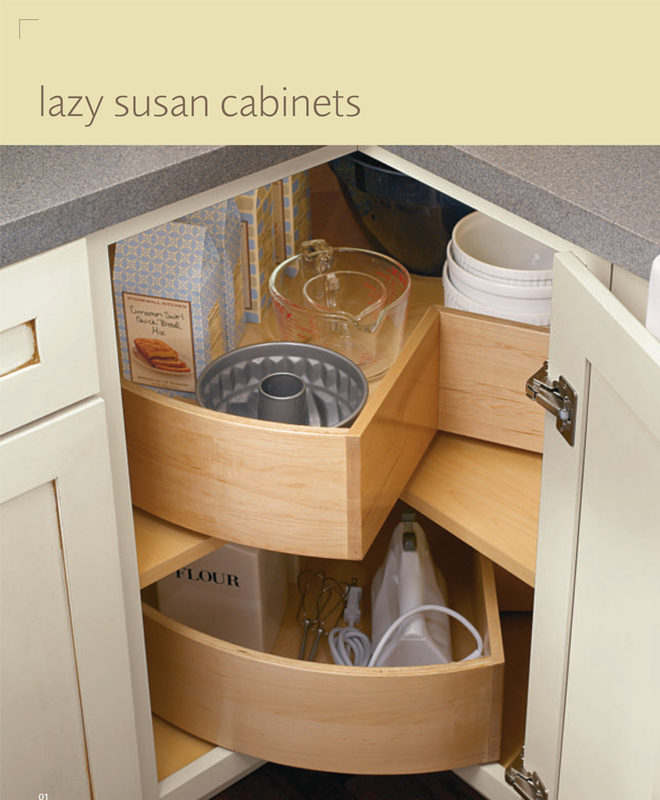 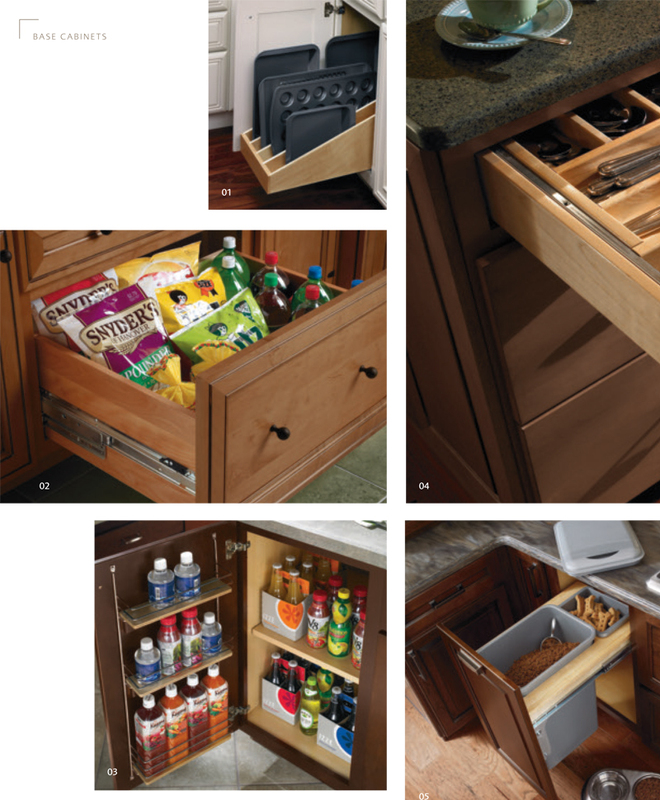 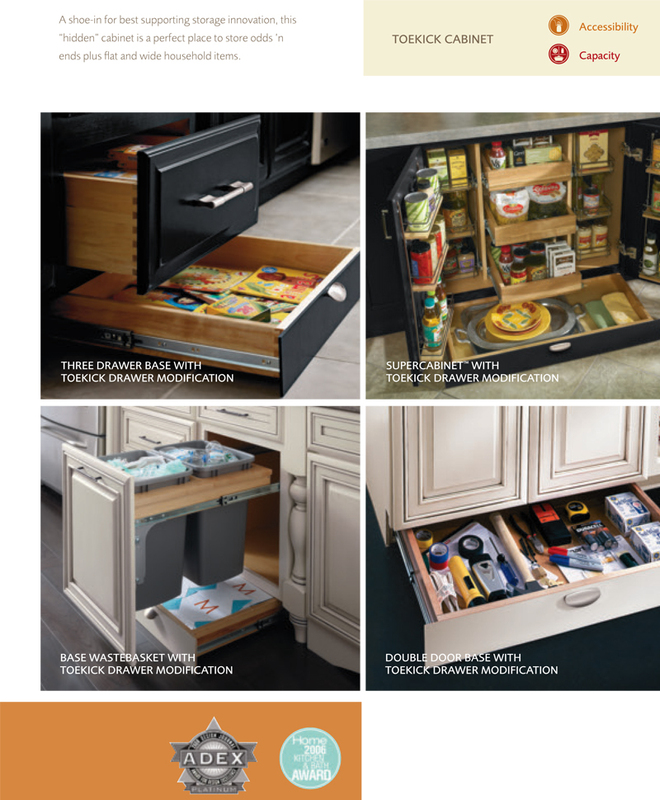 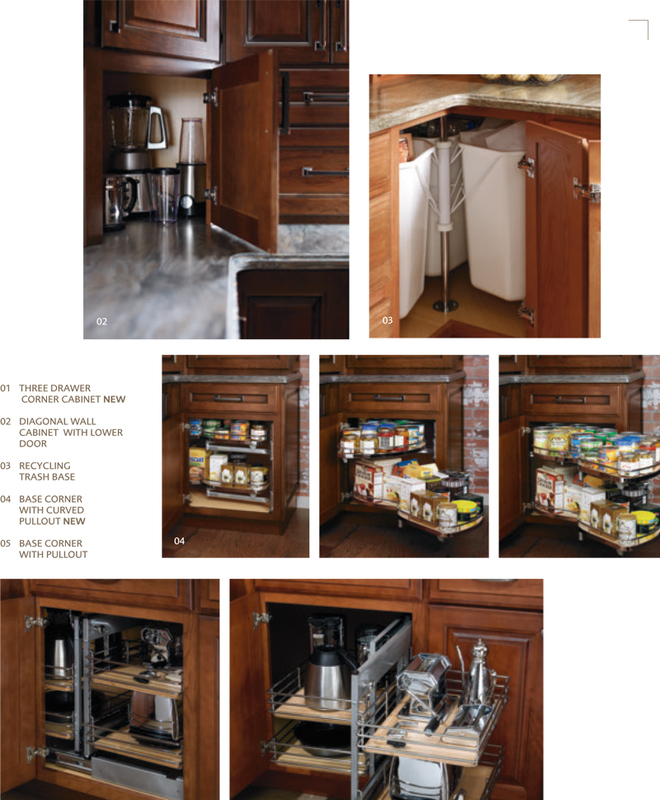 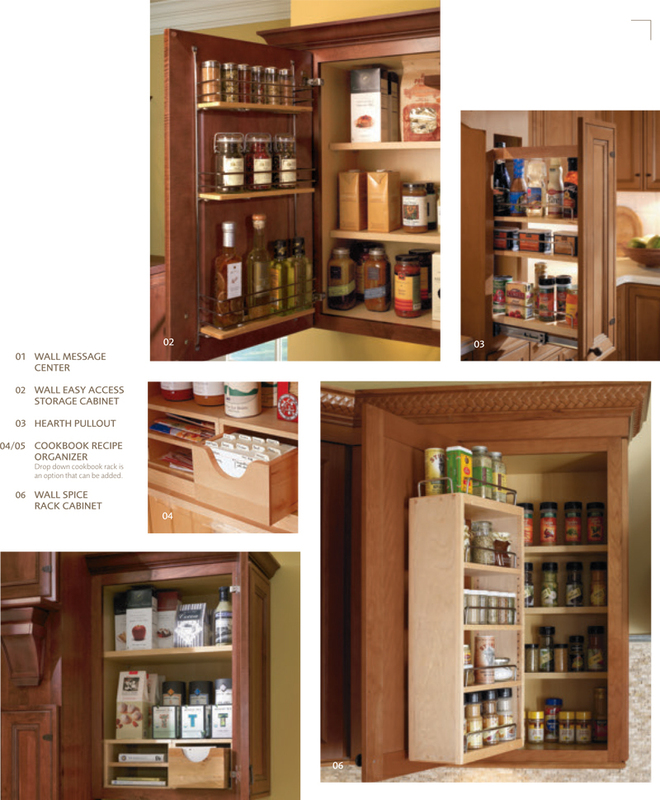 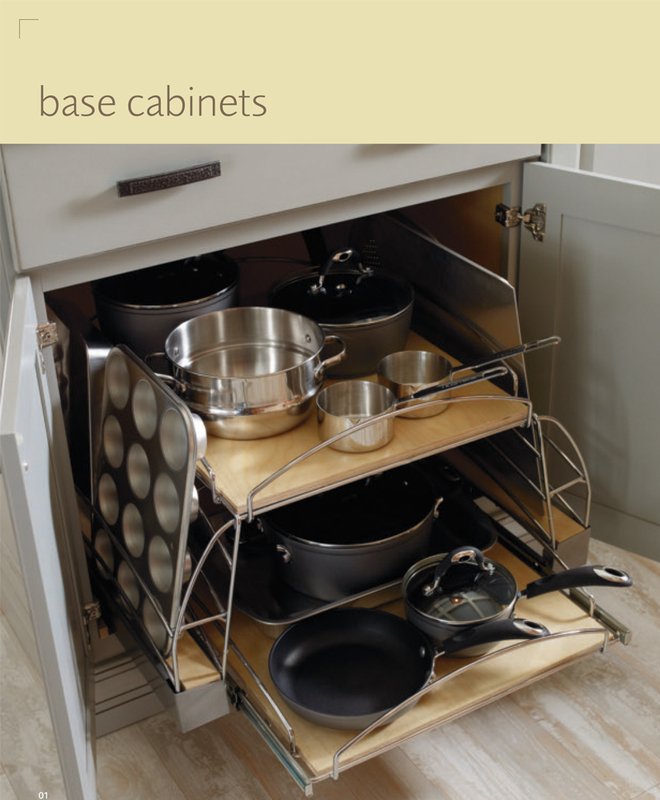 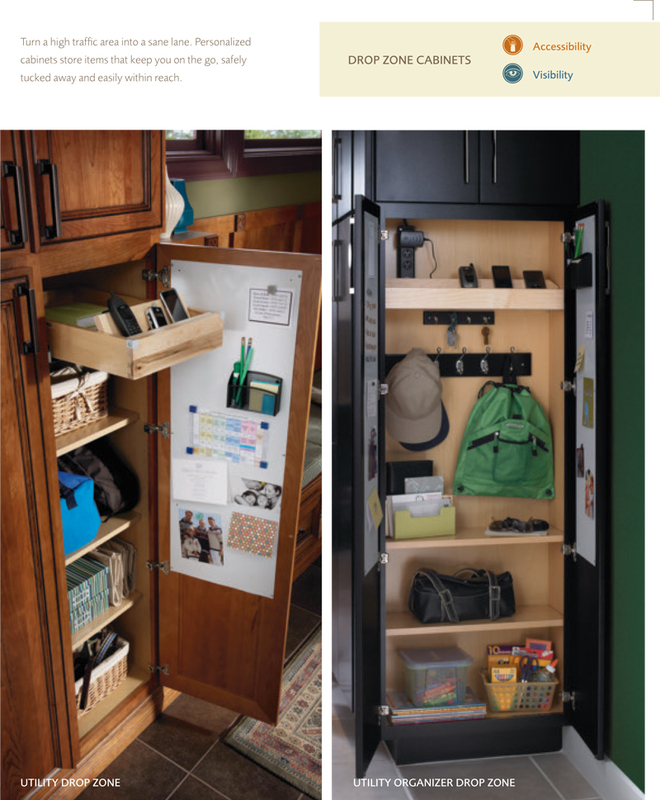 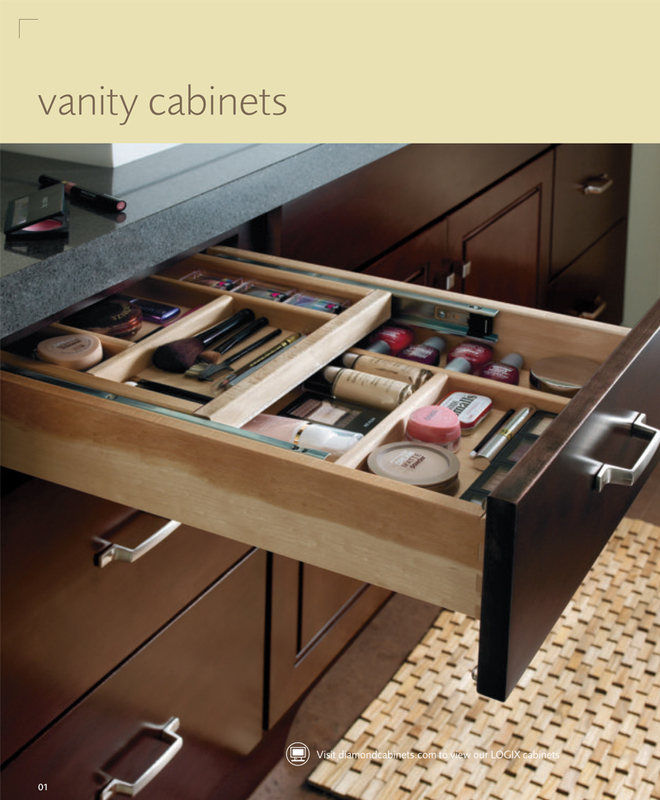 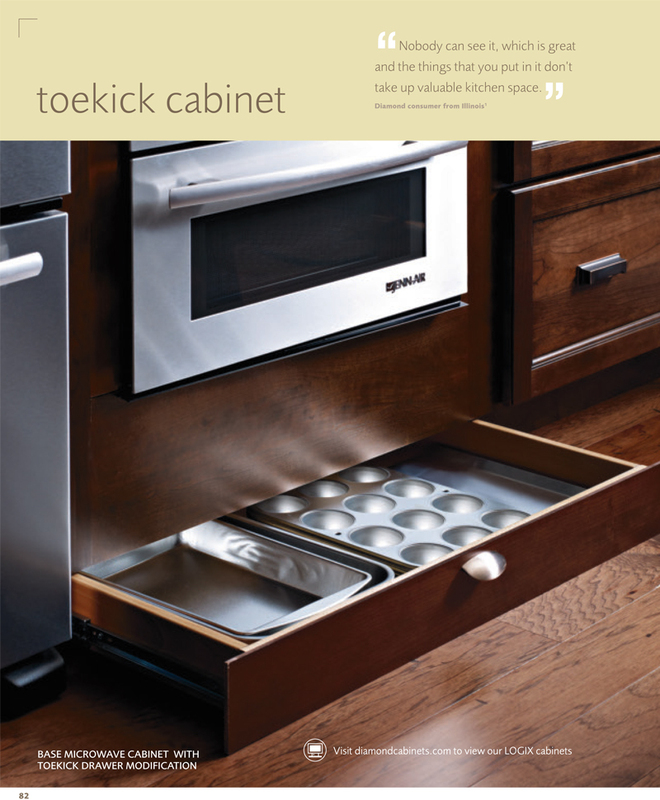 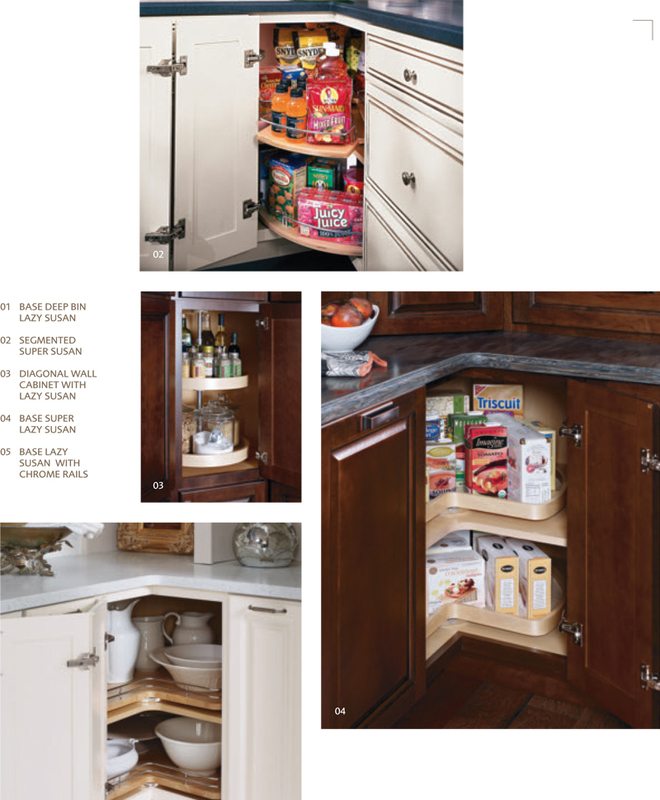 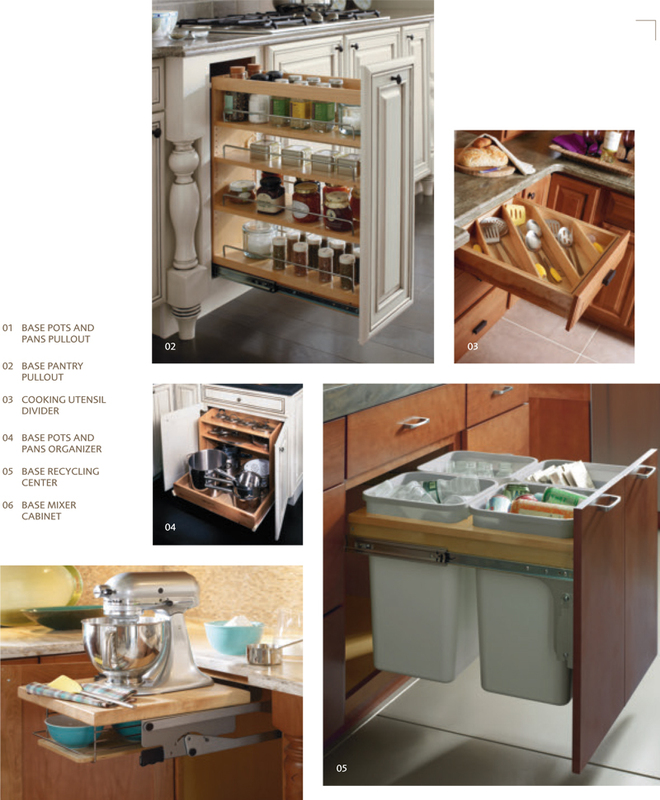 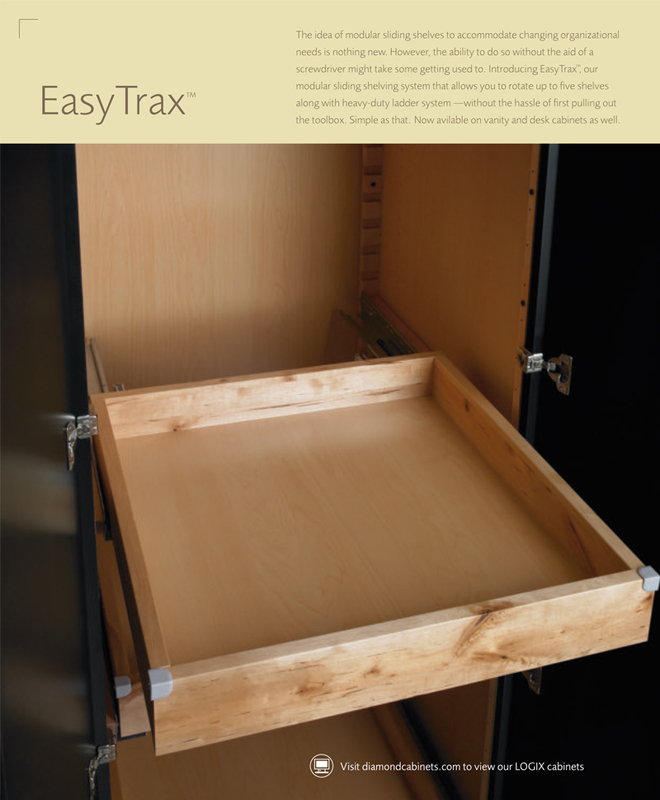 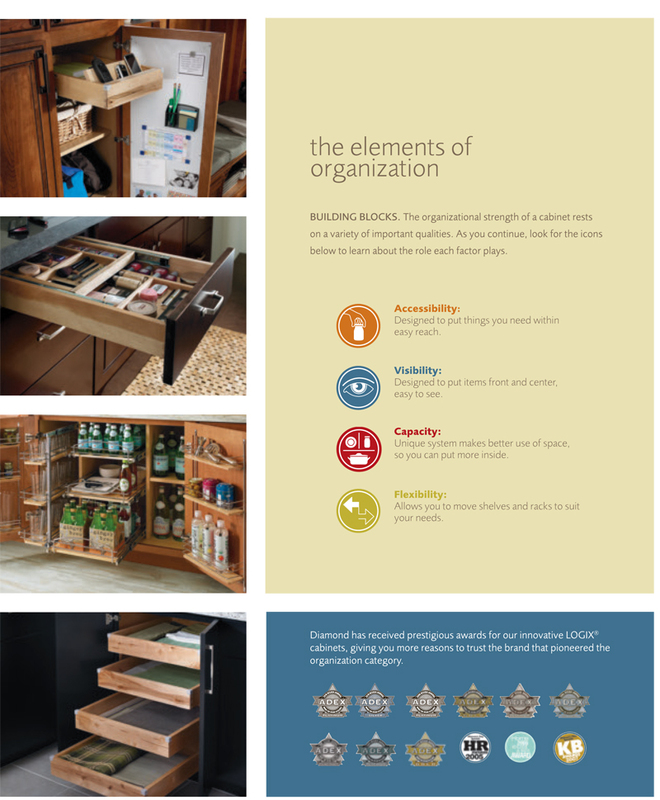 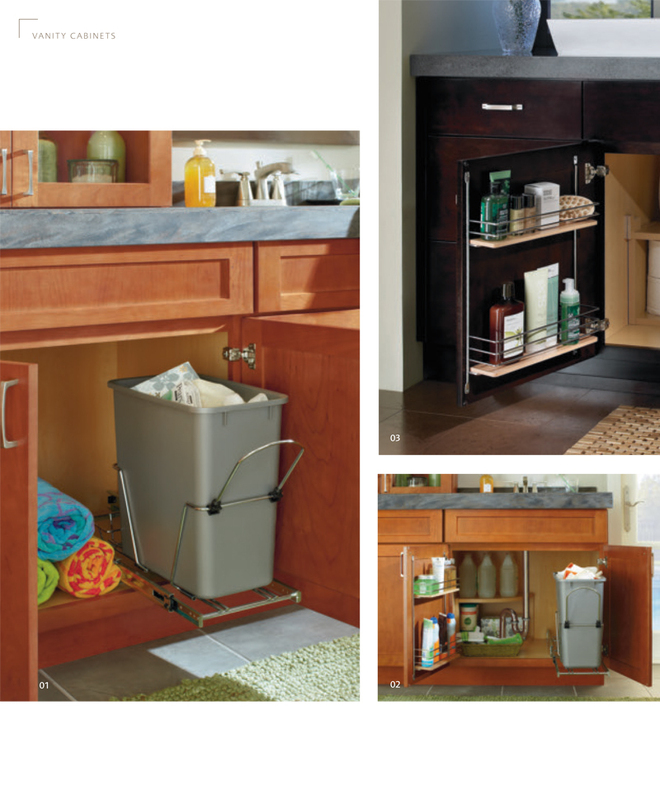 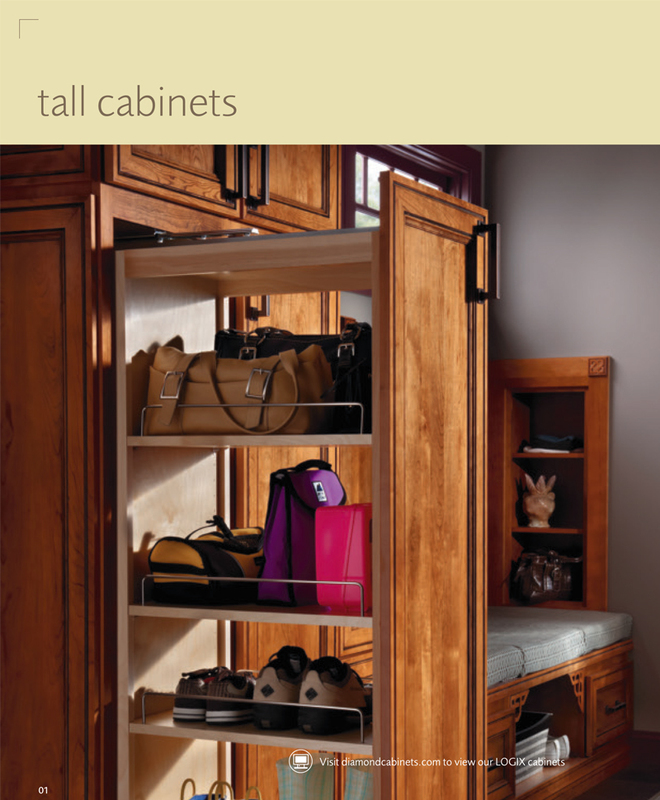 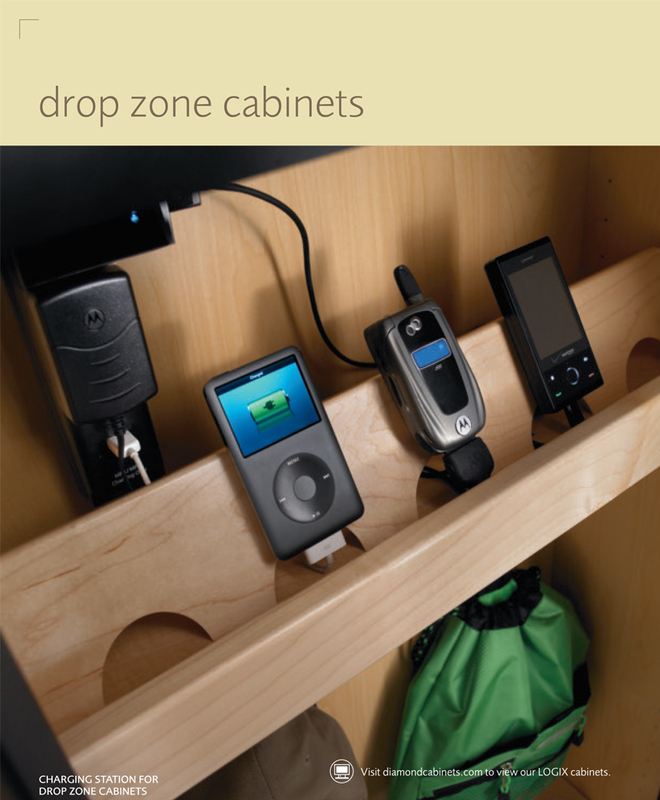 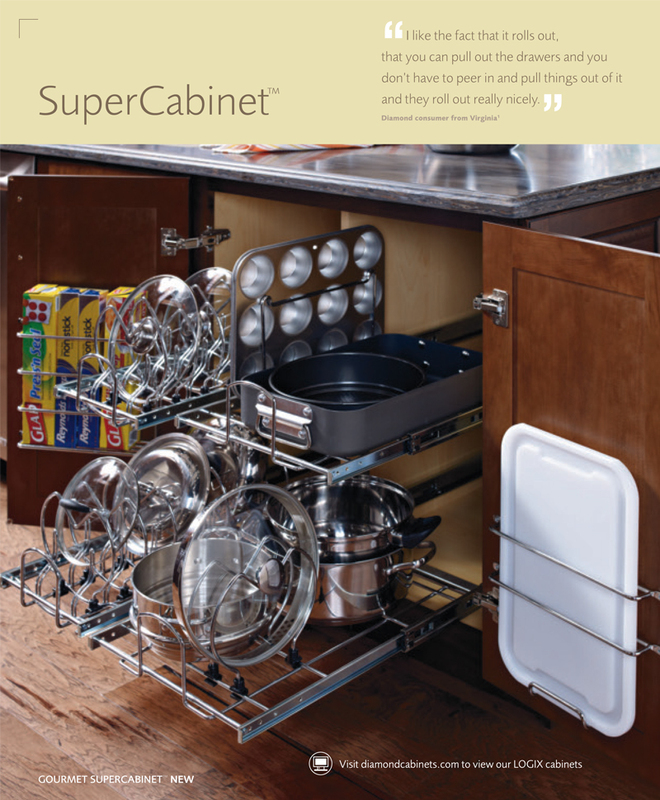 While staying organized can be a daunting task, Kitchens For Less offers you some useful tips on how our products can benefit you with your organization. 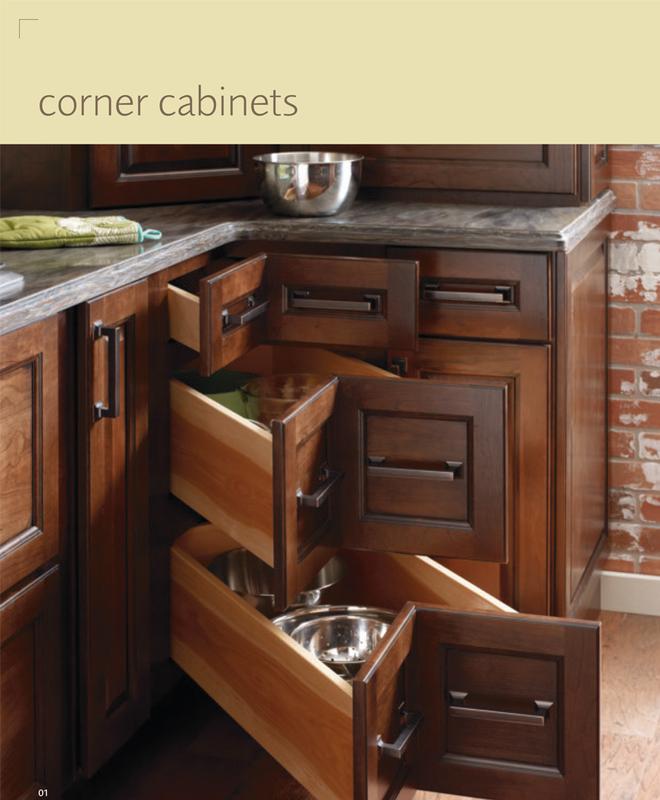 Both functionally and affordable, we guarantee that our products will always be 15-20% lower than home center prices. 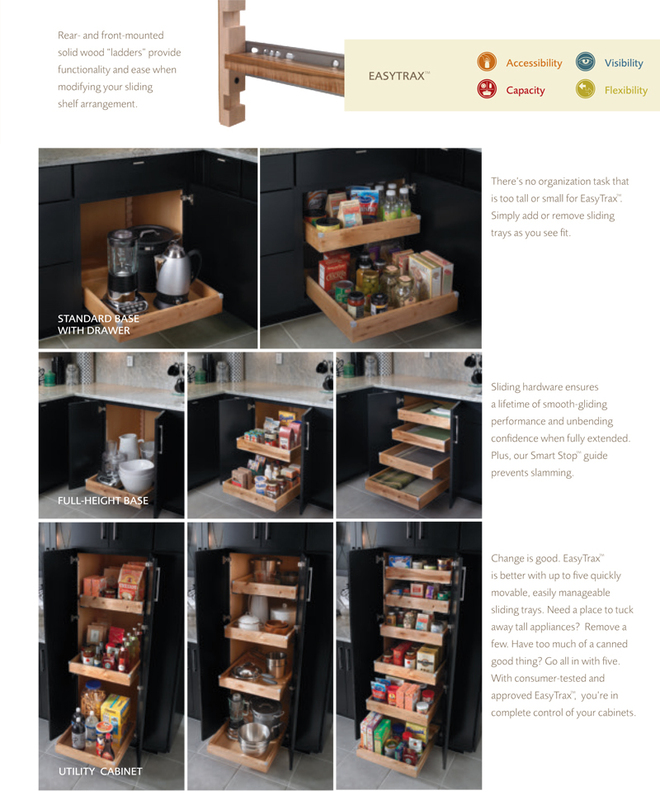 Please feel free to read through the below content and to contact us today with any questions.